Complete our enquiry form to see instantly how much your repair would cost! ChipsAway Express is not a typical bodyshop. Let us explain why. 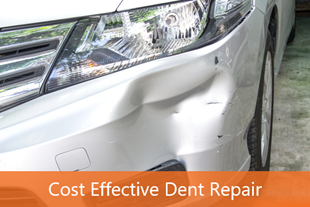 Because of this, we are able to return your car to you on the SAME DAY. No need to wait 2-3 days! So you can get back to your daily routine quicker, with minimal downtime or disruption. We can even offer courtesy cars for extra convenience. We localise the area which needs repairing, and blend the repair into existing panels at NO EXTRA COST. 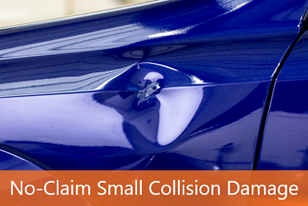 Traditional bodyshops will charge to paint the entire panel, no matter how small the damage, and charge on average 40% of their total job cost just on blending, which is a cost we don’t pass on to our customers. 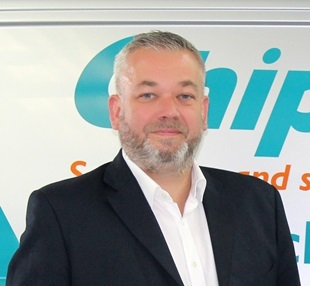 With a ChipsAway repair, our low cost method means you can avoid hefty insurance premiums, and retain your no claim discount! Our colour-matching technology is guaranteed to match the original manufacturers paint finish, maximising the longevity of the original paint work. Our Guarantee. It means you can trust us. We’re so confident in the high-quality standard of our work, that we’re prepared to rectify it if it’s not up to standards. 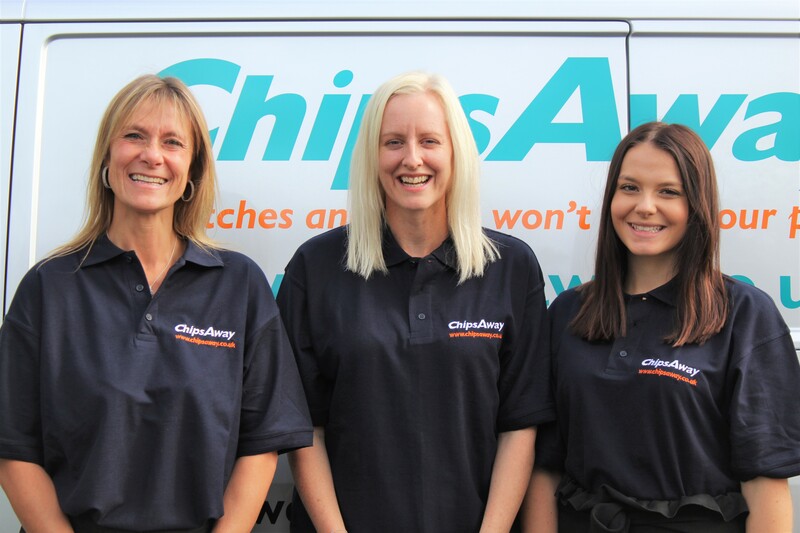 Our Vehicle Damage Assessors Amy, Sharon and Annabel have a collective experience of over 12 years at ChipsAway, and have dealt with a wide range of repairs in that time. – Wash your car regularly to avoid road salt, dirt, and debris clinging to the paintwork – this can be very destructive! – Don’t wait to get your damage repaired. It may cost more in the long run! ChipsAway West Midlands offer an INSTANT estimate! A really big thanks to everyone at ChipsAway for the truly exemplary service provided. Particularly of course to Annabel and Ian for looking after me so well, Jack for his amazing artistry/ technical wizardry and Simon (the technical director who kindly delivered my car back. I really appreciated you literally going the extra mile. You can’t rush perfection and that is exactly what I got - so already my expectations were far exceeded. I was already aware of your reputation but I never imagined there would be no trace whatsoever of my recklessness. 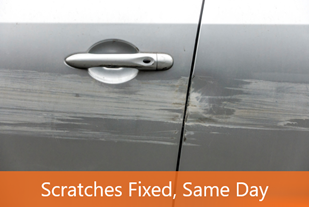 Scuffs, scratches, dent all gone. It was like having a brand new car back. I’m a very fussy car owner, but the specialist took the time to go through the process making sure I was happy and assuring me the car would return in pristine condition. I was over the moon with the repair. I need not have worried; the job was faultless at a reasonable price and I cannot fault ChipsAway.